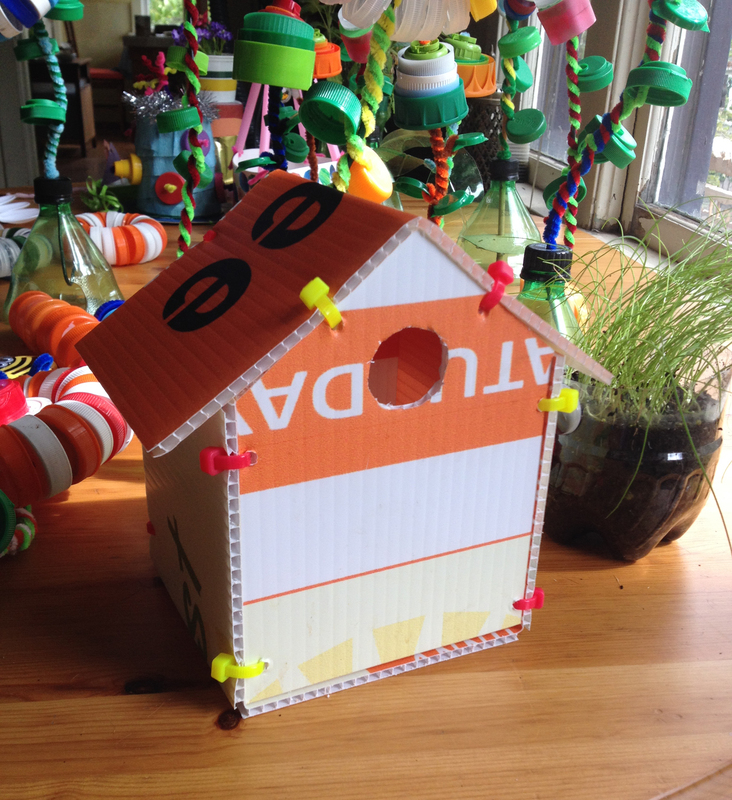 We’ve pre-cut the plastic from no-longer-needed yard signs, and we’ll have the hole punches and zipties on hand to pull them together, so all is ready for you to assemble your own bird house! Visit the Built Green booth during the Festival and build a home for some feathered friends. See you @ the FESTIVAL!